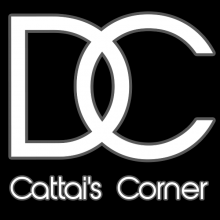 Cattai's Corner | Hot takes about everything you need to know! Hot takes about everything you need to know! A diverse, dynamic and amazing city to live in. It’s the city of firsts – first birthplace of America, first local daily newspaper, America’s first zoo, first hospital and many more things that make Philadelphia unique. Despite being at the forefront for some of the most important historical references, Philadelphia is also known for a lot of bad. One of the biggest issues in Philadelphia is the amount of hunger in the majority of the city’s communities. Much of this is accompanied by the poverty rate in Pennsylvania as a whole, which is almost at a scary 12.5 million people according to the Greater Philadelphia Coalition Against Hunger. Philadelphia is among the top 10 cities in America where people do not have enough food. Fighting hunger, giving people a healthier way to live and promoting good eating habits are just some of the ways La Salle University and the Exploring Nutrition Project is attempting to combat hunger. Students like Molly Mahon have been involved in trying to fight hunger their first days at La Salle, which is why she consistently helps out at Pheed Philadelphia, a soup kitchen program at La Salle University aimed to fighting hunger in the local community. 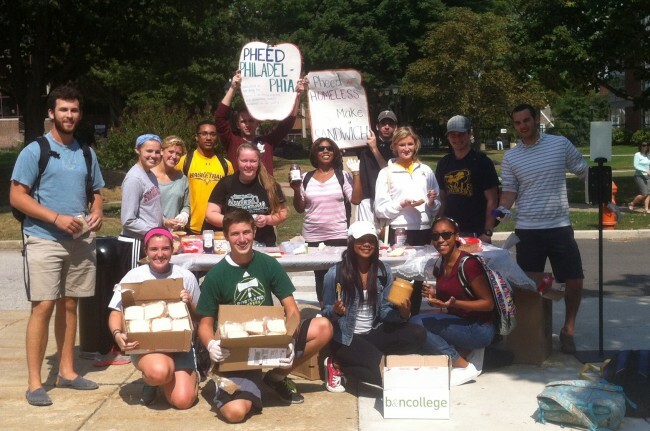 Pheed Philadelphia students making sandwiches on the union patio. The reason volunteer groups like Pheed Philadelphia and La Salle’s LGU Program are important is that they help the active area, especially around La Salle University, with getting food and having a real living. Parts of Philadelphia, especially around La Salle, are considered ‘food deserts’ where there is unavailability and lack of fresh food at local, neighborhood grocery stores. Below is a look at the food desert around La Salle and what programs such as the Exploring Nutrition Project, LGU and Pheed Philadelphia look to aid with their volunteering. According to the South Eastern Pennsylvania Household Health Survey, almost half of the area around La Salle over the age of 18 do not exercise regularly and have body mass indexes (BMIs) of 30 or over, which is considered obese. Students in the LGU Program set up their annual Easter Food Drive at the Fresh Grocer at the Shoppes at La Salle. The program was capped by the students loading trucks and bagging food to help out the neighboring community, trying to feed them and give them something to look forward to with the coming weeks to enjoy a holiday. Kellsey Turner (left) volunteered her time to help out those in need at the Easter Food Drive. But once these people get the food, the next issue is keeping healthy and keeping up with a healthy lifestyle to not be obese. Philadelphia is home to more than a million residents. The CDC conducted a study to see how healthy the city really is. 67.9% of adults in the city and approximately 41% of youth aged 6-17 are overweight or obese. Nearly 70% of youth in North Philadelphia, the majority of whom are black or Hispanic, are overweight or obese, which is nearly double the obesity and overweight rate for youth in the United States. Fruit and vegetable consumption is a challenge for residents, with nearly 25% of youth and 30% of adults getting only one serving or less per day. Approximately 25% of youth do not get sustained physical activity even once a week. In addition to obesity-prevention efforts aimed at the community’s entire population, certain initiatives target these high-risk groups. These stats stand out for a majority of reasons. 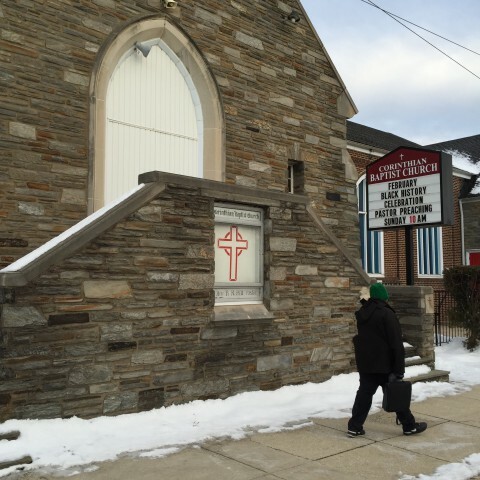 What stands out the most are the amount of people affected in North Philadelphia. If over 70 percent of youth are overweight, then they had to have gotten this from somewhere. Dr. Edie Goldbacher, a psychology professor at La Salle, spoke to a class of students about her work with aiding men and women to healthier lifestyles. Her clinic tries to get these men and women healthier and making them realize that this obesity issue they are dealing with is not a bias and not just through genetics, like one may assume. She approaches the clinic trying to change lifestyles to better one another, hoping that they too will pass on their knowledge. This is why La Salle is important to North Philadelphia. Their work in the community, especially with the Exploring Nutrition Project, Pheed Philadelphia and LGU program, to help fight hunger, create awareness, donate food and develop healthier lifestyles is important to changing the culture in the neighborhood. The university takes the term ‘brotherly love’ to the highest level. Jule Ann Henstemburg, a professor at La Salle University and director of La Salle’s nutrition program in the school of nursing and sciences, spoke to a class of about 20 on Tuesday, Apr. 7. Her topic – the issue of dietary guidelines for Americans. Who says what diet is the best? 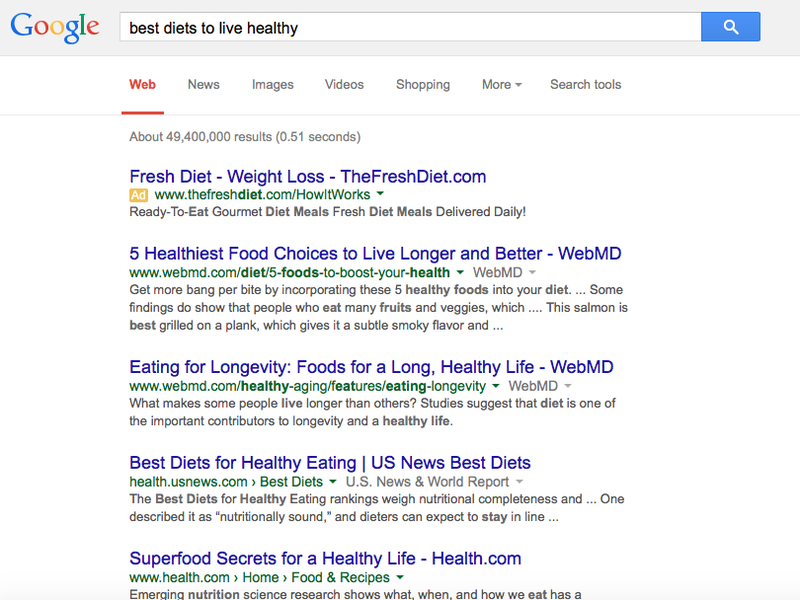 You could easily search best diets to live healthy on Google right now and you’d get multiple search results. Here. I’ll do it for you. There are so many “best diets to live healthy” on the internet. What Henstemburg tried to discuss with the class was that there are no real guidelines to live a healthy life. In fact, she showed the class the Dietary Guidelines for Americans, 2015 from health.gov. Right now these guidelines are up for revision, and in the stage where Americans can comment on what they believe is important. They can be found on health.gov’s website. The biggest issue within the new guidelines Hemstemburg discussed was this line, which is highlighted in green in the screen cap below. So red and processed meat, eh? That’s a huge problem in our society, especially if we don’t know where our meat is coming from. If we aren’t going out and killing, cooking and eating the meat ourselves, how on earth are we supposed to know what we are consuming on a daily basis. Professor Henstenburg discussed this issue with the class and talked about how not knowing where food is coming from can be a problem in our diets, especially because we don’t know what we are actually eating. Do you see a problem? I know I do. You can view part of Hemstenburg’s presentation below. (If you have a weak stomach, you have been warned). 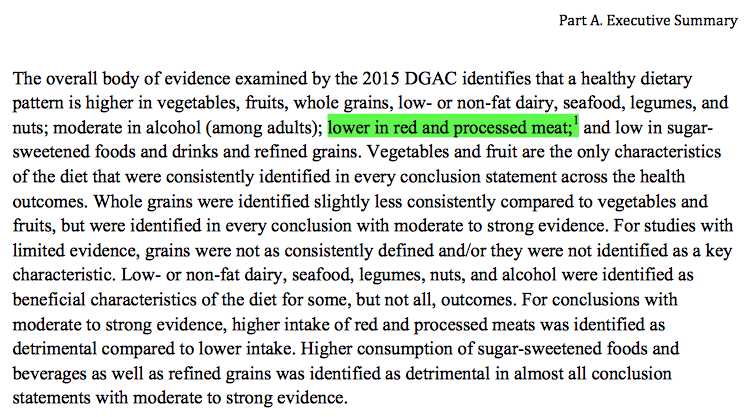 You can read the entire executive summary as well as the scientific report on the dietary guidelines here. 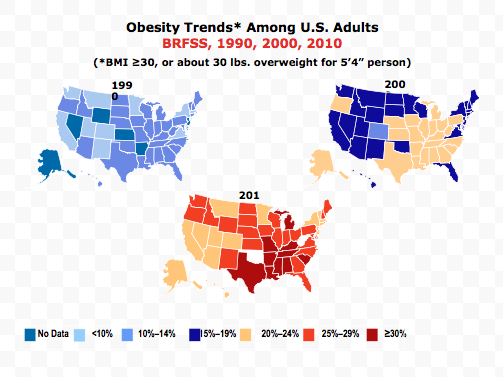 According to the CDC, more than one-third of adults in the United States are obese or are dealing with obesity. Dr. Goldbacher, a psychology professor La Salle, spoke to an evening class at La Salle about her studies, which include healthy eating patterns and lifestyles. One of the biggest issues she talked about was whether or not obesity trends are just an instance of will power or just pure laziness or conscious choices. She believes that self-monitoring is a way that people can through obesity. There are several self-monitoring applications on smart phones and computers, such as My Fitness Pal, which is a self-monitoring application that allow people to monitor how much they eat, how healthy the food they’re eating is and to monitor how healthy of a lifestyle that they are living. The application is so affective that it was bought by Under Armour because of the healthy impact that it has been on humans, enabling them to keep track of their lives. Empowerment is a huge key to making a diet a success. It grows confidence, reduces stress and makes people want to be healthy. I for one have used this app and it has worked wonders on my life. Goldbacher believes that self-monitoring applications can have a huge impact on people, and I, without a doubt, agree with her. 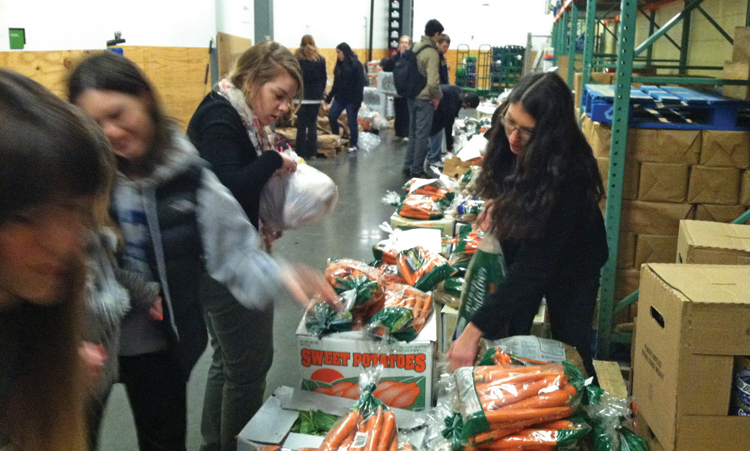 Fighting Hunger Incentive Act almost vetoed, but why? Blackmore discusses the Fighting Hunger Incentive Act, which “promises to increase donations to food banks and other charitable groups by providing tax incentives”. The act was passed on Feb. 12 and has a huge impact on the taxes. The percentage limitation for such deduction for a taxpayer other than a C corporation is increased from 10% to 15% of the taxpayer’s aggregate net income. 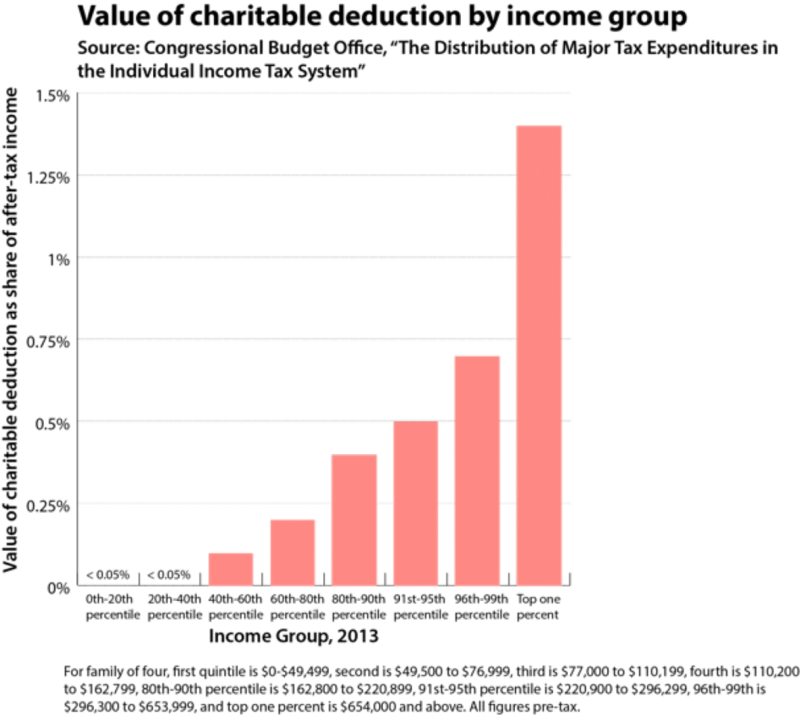 For C corporations, the percentage limitation is 15% of taxable income. Allows a five-year carryover period for contribution amounts exceeding such percentage limitations. Taxpayers who do not account for inventories and are not required to capitalize indirect costs may elect, solely for computing the enhanced deduction for food inventory, to treat the basis of any apparently wholesome food as equal to 25% the fair market value of such food. The bill sets forth a rule to determine the fair market value of contributions of apparently wholesome food that cannot or will not be sold. According to the bill, the tax deductions and tax credits that are being taken out are supposed to benefit the top one percent of Americans, which obviously gives people some cause for concern. Here’s a chart that describes the value of charitable deduction by income groups (via Dailykos). Other than a bill, which many people may not understand, the United States Environmental Protection Agency (US EPA) lists easier ways to reduce wasted food. Basically, they want to you to help out and fight hunger! At restaurants, order only what you can finish by asking about portion sizes and be aware of side dishes included with entrees. Take home the leftovers and keep them for your next meal. They also list resources for food donations to help aid hunger throughout the world. To read more about the Fighting Hunger Incentive Act, you can check out the official bill that was passed or work from TakePart and Dailykos. Over the last few weeks, I tried to find people at in the Olney section of Philadelphia, specifically around La Salle University, to talk about the impact of the Exploring Nutrition Project and how the area has been impacted by it. My journey to get information was a lot tougher than many people think, especially because of the terrible weather. Not to mention the fact that, a student from La Salle University coming to talk to them at the grocery store or on the street doesn’t seem appealing to them. Because of the weather, many of the people did not want to talk to me, which was understandable. It was more about ‘let’s get what we need and get home before the snow comes or before the weather gets even worse’. One man, however, who was in his mid-to-late 20’s, decided to actually walk through Fresh Grocer to discuss everything with me. He was there to get freezer food because it was easier to make, only needing a microwave and “some love from the electric company” as he said. He talked about how the program has done wonders for the local community, like bring the Fresh Grocer to the area and provide people more-fresh, high-priced food. But he also discussed how stuff like this doesn’t really show how La Salle has impacted the community. His story was much more interesting than getting quotes from elderly men and women, saying that they like the food, just so they can get on with their day… because I had a few of those in the grocery store. No. His story was impactful, even if it was one man’s opinion. His explanation is more interesting because it takes on an opinion that in contrary from the rest and may actually represent the opinion of a different demographic. I’ll be completely honest with you, I didn’t think the program made that much of an impact in the community, but that’s because I am used to having an ACME or my mother buying stuff at the butcher and cooking it for me. So it was interesting to see how much of an impact food could have on an area, and more specifically, one person. Here’s a bit of what they had to say about the impact of the ENP in the area. Decided to take a look at the calories for one of the most-popular fast food chains in America — McDonald’s. If it does not appear on your browser, you can view it right here! The Leadership and Global Understanding (LGU) program is an academic minor at La Salle University that “prepares students to become engaged citizens and civic leaders in the local, national, and international communities in which they live, study, and work. View from outside of the Church. These students work in various locations throughout the city to be involved with economic, educational, political, and social environments in a dynamic, interpersonal way. These students are part of the community that they serve. Instead of always being the observant in certain areas, LGU students focus on being active participants, which enable them to better grasp the community around them. Another view from outside the Church. Dr. Allen is not only involved with the LGU program at La Salle, but she also plays a big role with the Exploring Nutrition Program at the University as well, which focuses on feeding the local community. Both organizations allow students to be involved with service and gaining experiences that they would never get just by sitting in the classroom. “As we read comprehensive literature and primary documents and speeches relating to activist liberation theology, we are aiming to strengthen ties with these institutions in addition to helping them become more active and far-reaching in their respective missions,” Swan continued. 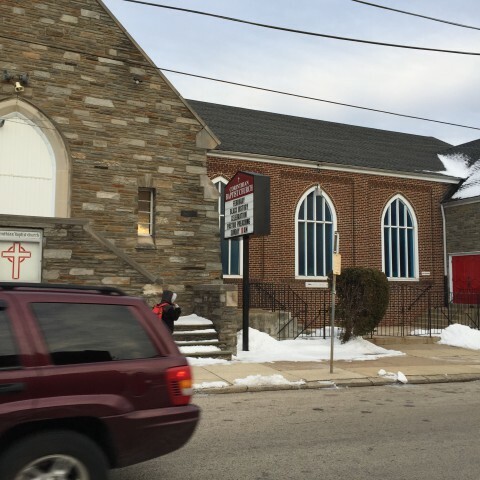 Swan, along with Karla Fernandez, helps out at Corinthian Baptist Church, which is located at 6100 North 21st Street in the Germantown section of Philadelphia. 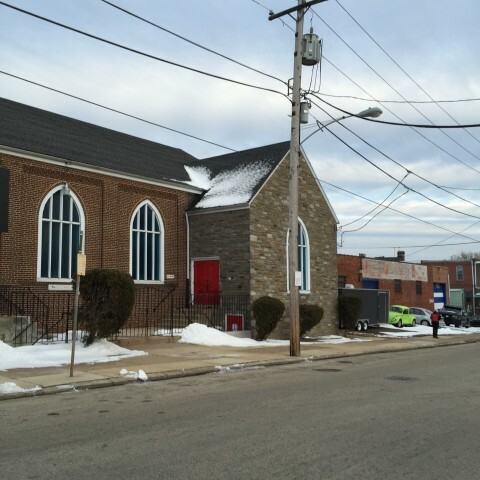 The two work alongside Pastor Ronald K. Hill at the church, which has been in service since 1900. Unfortunately, Pastor Hill was unavailable to talk to me over the last few weeks. Swan and Fernandez did inform me that they were in contact with him and their project will be developing over the next few weeks. However, you can find out more information about Corinthian Baptist Church and their different services and ministries by going to their website. Here is my sample HTML site & my sample PHP page! Hunger is a huge issue in the United States. In fact, some of the biggest issues in Philadelphia is the amount of hunger in the majority of the city’s communities. Much of this is accompanied by the poverty rate in Pennsylvania as a whole, which is almost at a scary 12.5 million people according to the Greater Philadelphia Coalition Against Hunger. The Exploring Nutrition Project was founded by La Salle University to help fight this issue. Their mission is “to create a model by which urban universities can, in partnership with local businesses, community organizations, and religious institutions, utilize collective resources and expertise to have a positive impact on their neighborhood’s health and nutritional well-being”. The chairwoman of Integrative studies at La Salle University, Dr. Marjie Allen, wanted to make La Salle a forefront for combating hunger in the city of Philadelphia, showing how much they actually care. 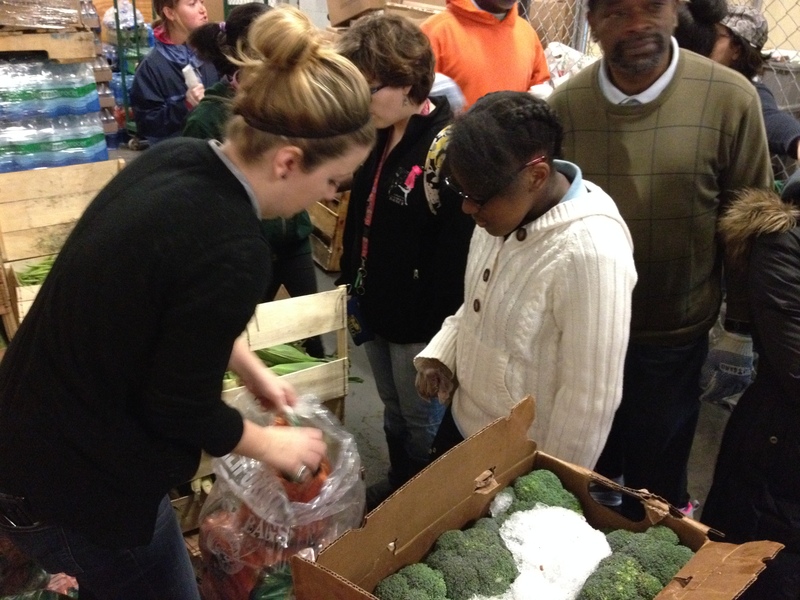 La Salle Students helping to impact the neighborhood’s health and nutritional well-being in a positive way. A huge conflict with combating hunger in Philadelphia is the unavailability and lack of fresh food at local, neighborhood grocery stores. La Salle did its part, however, giving the Olney community the Fresh Grocer, which is located at the Shoppes at La Salle and is an integral part of the La Salle community, for students and local neighbors. With Fresh Grocer recently being acquired by ShopRite and other big-name companies, the local grocery store has finally got completely fresh food throughout its entire store. Students in La Salle LGU capstone (Leadership and Global Understanding) also try to help the neighborhood out with their work in the community. Over the last few years, nearly 80 La Salle students, faculty, and staff members collected 3,600 pounds of fresh fruit and vegetables, which they distributed among 15 community partners, feeding more than 2,000 people. They raised more than $5,000 through contributions and various fundraisers, with generous help from Fresh Grocer and Beneficial Bank. There is so much more that these men and women do on and off campus. In fact, they work in local churches and service centers to help men and women who are hungry and in need. These efforts are exactly what the ‘La Sallian Way’ is all about. The Exploring Nutrition Project at La Salle University is doing its best part to combat hunger in Philadelphia and stay afloat throughout the local community.